idli upma recipe | idli upma with leftover idli | how to make idli upma with detailed photo and video recipe. simple and easy south indian breakfast recipe prepared with crumbled and leftover idli’s. it is one of the popular breakfast recipes in south india, particularly in karnataka and tamil cuisine. it is generally served as it is without any side dish, but taste great with spicy and watery coconut chutney. idli upma recipe | idli upma with leftover idli | how to make idli upma with step by step photo and video recipe. upma recipe is very common breakfast recipe from the healthy south indian cuisine palette. commonly it is prepared with semolina or rava/sooji which or perhaps with the wheat-based vermicelli noodles. however, this is recipe post is a unique one and uses leftover idli to make flavoured idli upma recipe. there are several ways the idli upma is prepared with the leftover idli’s. in this recipe, i have crumbled idli’s roughly and tried to have the traditional rava upma texture. however, the other popular variation is to cut the idli’s into square-shaped cubes and the saute with spices and seasoning ingredients. in addition, you may also find some recipes having finely chopped vegetables. it may include onion, capsicum, and even tomatoes which makes it flavoured and tasty. however, i have kept it very simple in this recipe as i personally do not like to have mushy upma. basically adding more veggies can add more moisture and eventually making upma mushy and sticky. nevertheless, if you like to extend it, you can add these and saute it before adding the crumbled idli’s. 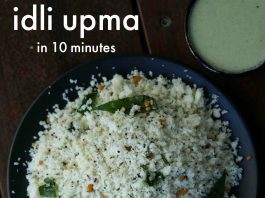 while the idli upma recipe is extremely simple to prepare, yet some tips and suggestions while preparing it. firstly, the idli i have prepared these idli’s with idli rava which makes it more crumbly and crisp. hence i would recommend the same rather than rice and urad dal based which makes idli chewy and rubbery. secondly, the most important tip is not to prepare the idli’s with hot or freshly prepared idli’s. basically, the leftover idli is ideal with less moist and room temperature. finally, the recipe is ideal when served warm and fresh, or otherwise, you may find difficult to consume and swallow. 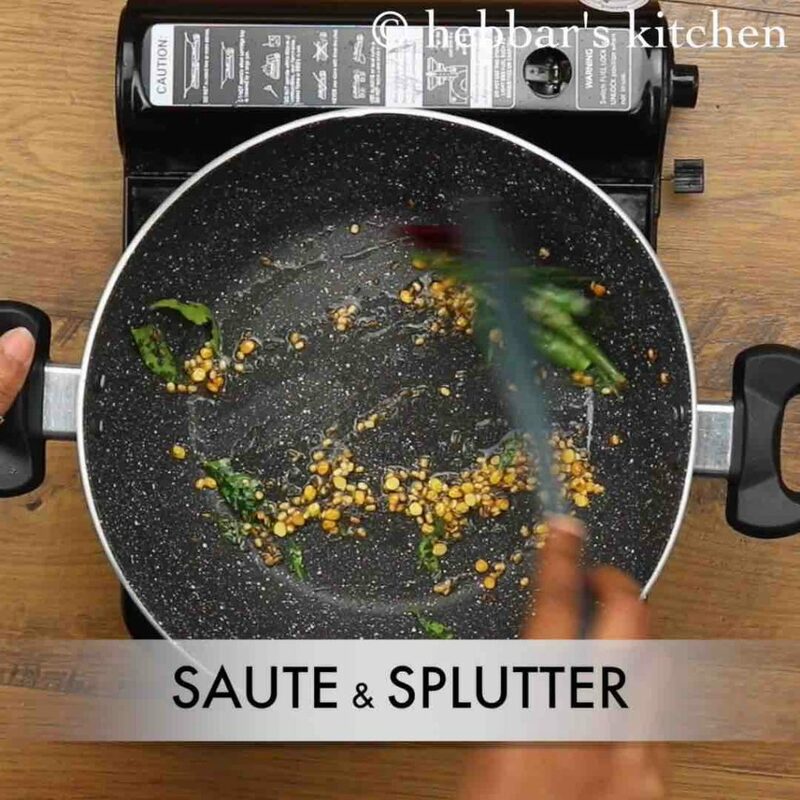 alternatively, you can crumble it and keep it ready to prepare it whenever you ready to serve. firstly, crumble 5 idli in a large bowl. 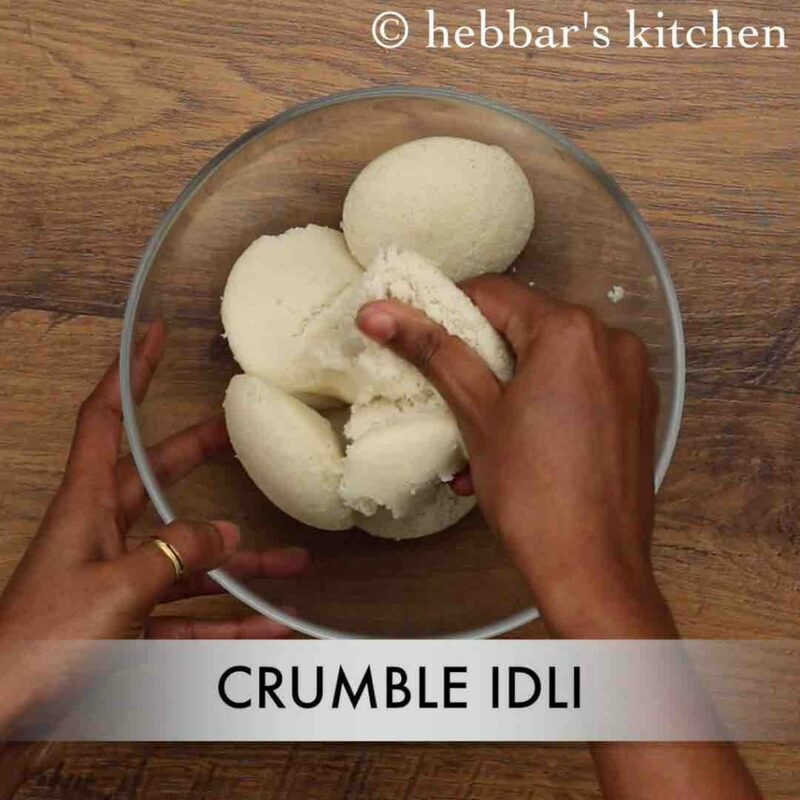 make sure to take leftover idli as it is easy to crumble. i have taken idli with idli rava. keep aside. 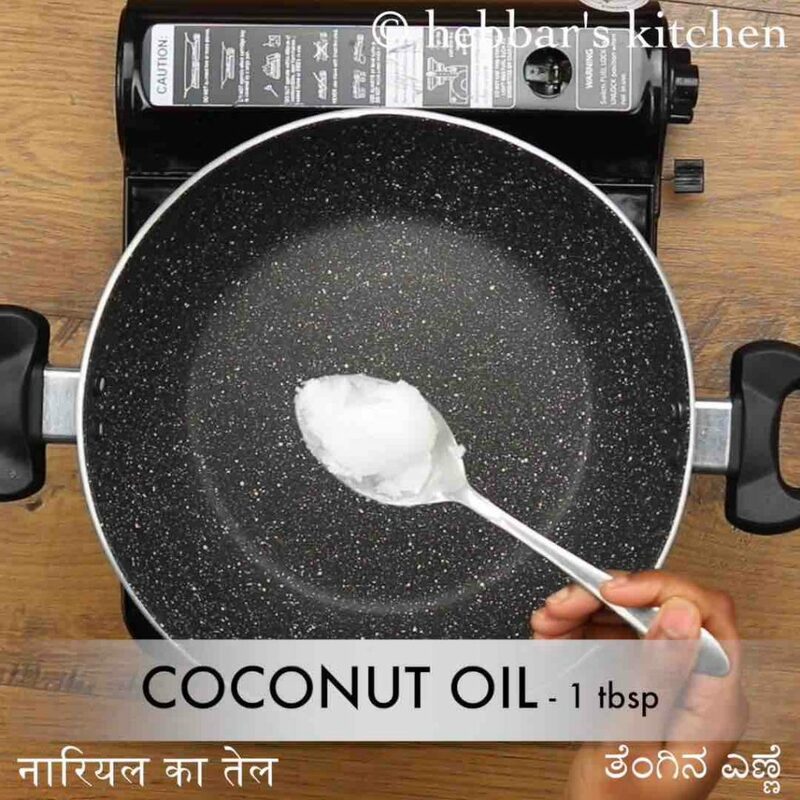 now in a large kadai heat 1 tbsp coconut oil. 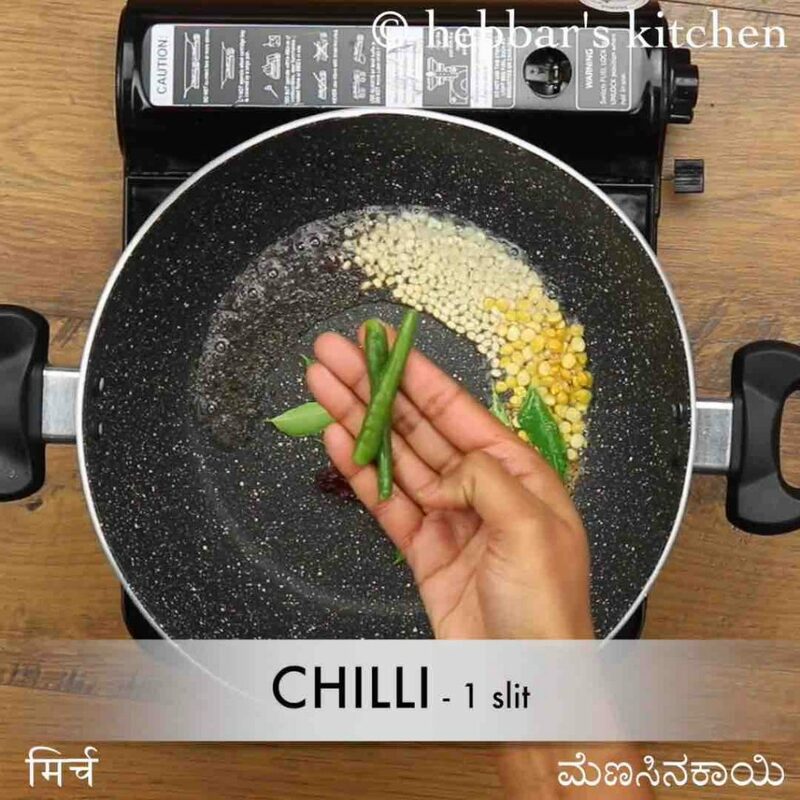 once the oil is hot add 1 tsp mustard, 1 tsp urad dal, 1 tsp chana dal, ¼ tsp cumin, 1 dried red chilli, few curry leaves and 1 green chilli. further, add crumbled idli and mix gently. 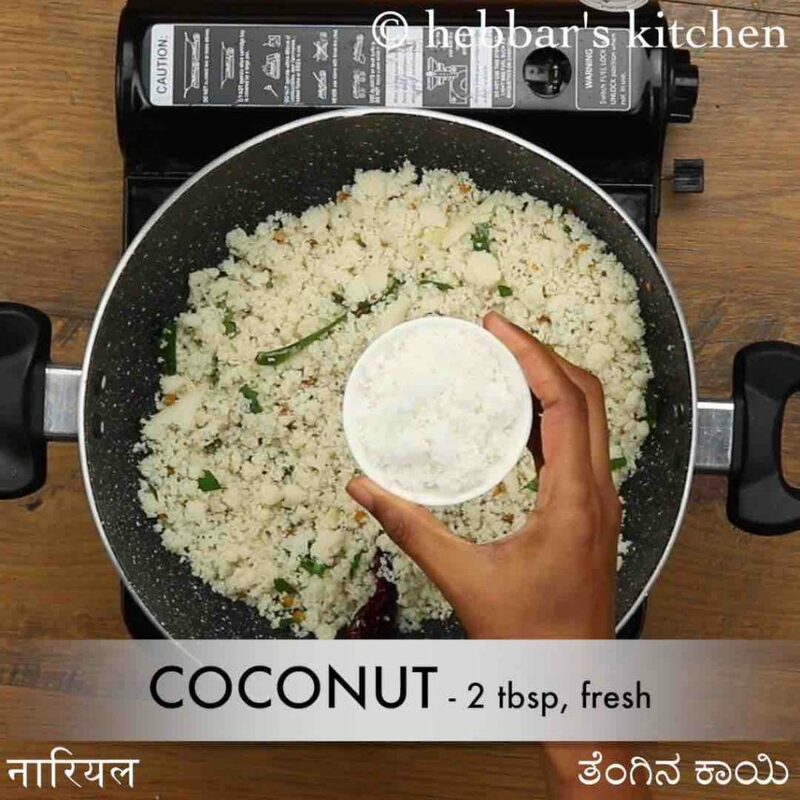 add 2 tbsp fresh grated coconut. 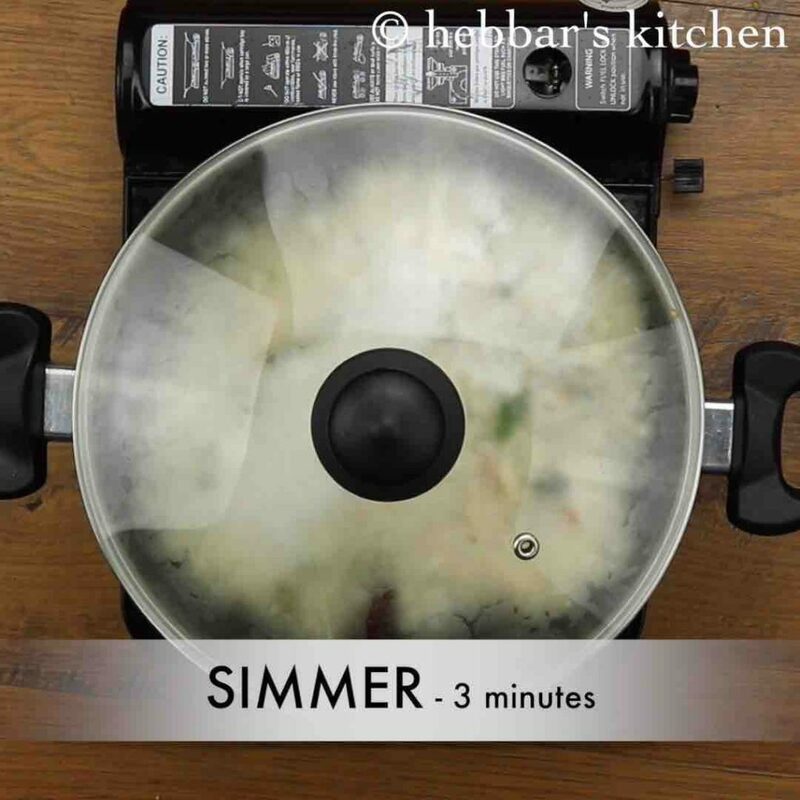 cover and simmer for 3 minutes or till upma get cooked completely. 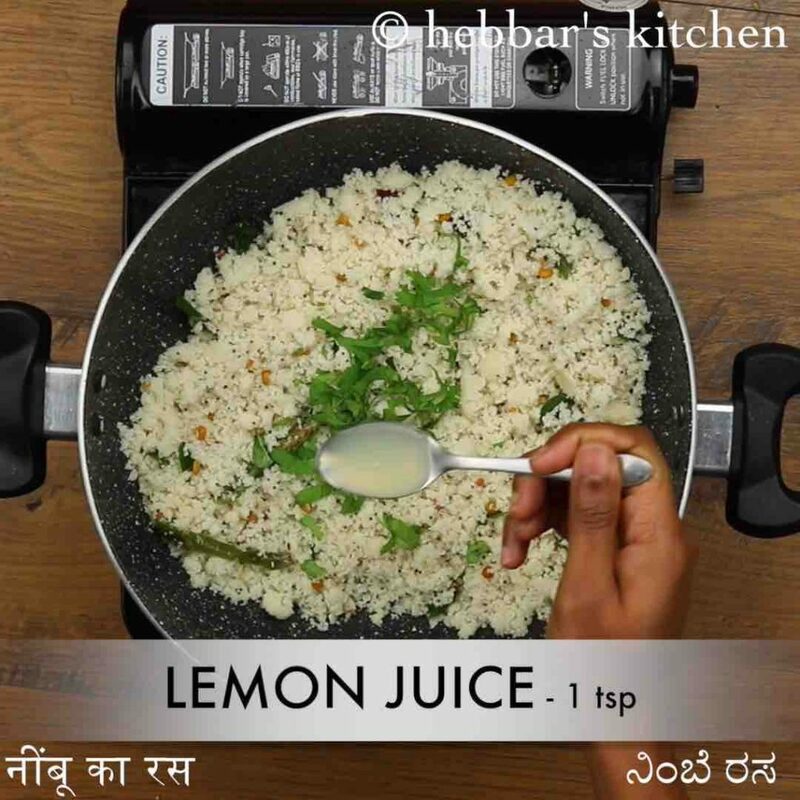 now add 2 tbsp coriander and 1 tsp lemon juice. mix well. 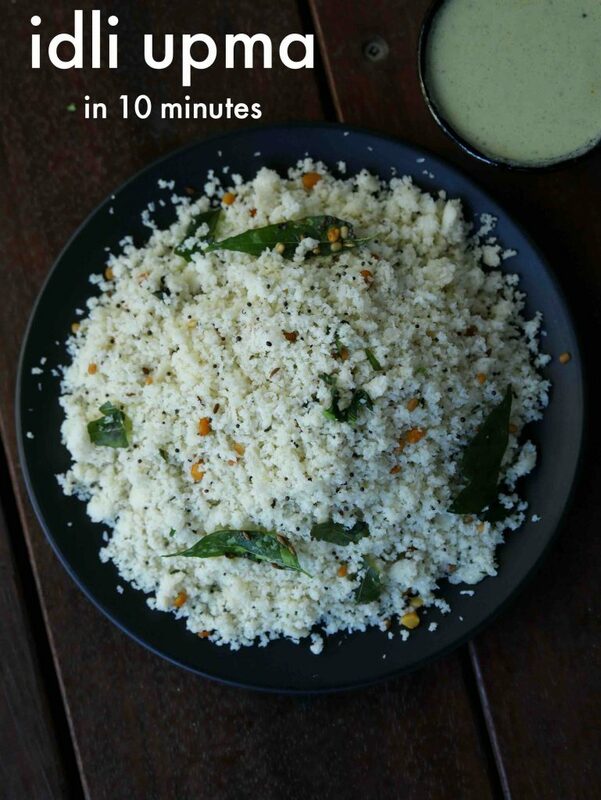 finally, serve idli upma along with chutney or pack to your lunch box. now in a large kadai heat 1 tbsp coconut oil. if you do not like coconut oil aroma, use any cooking oil. further, add crumbled idli, ¼ tsp salt and mix gently. 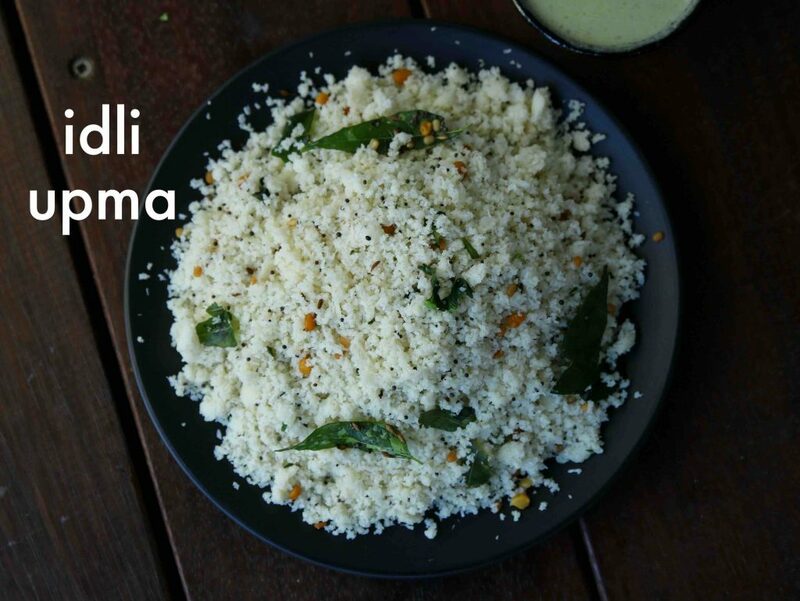 firstly, the idli upma can be prepared with oats idli, rava idli or ragi idli. 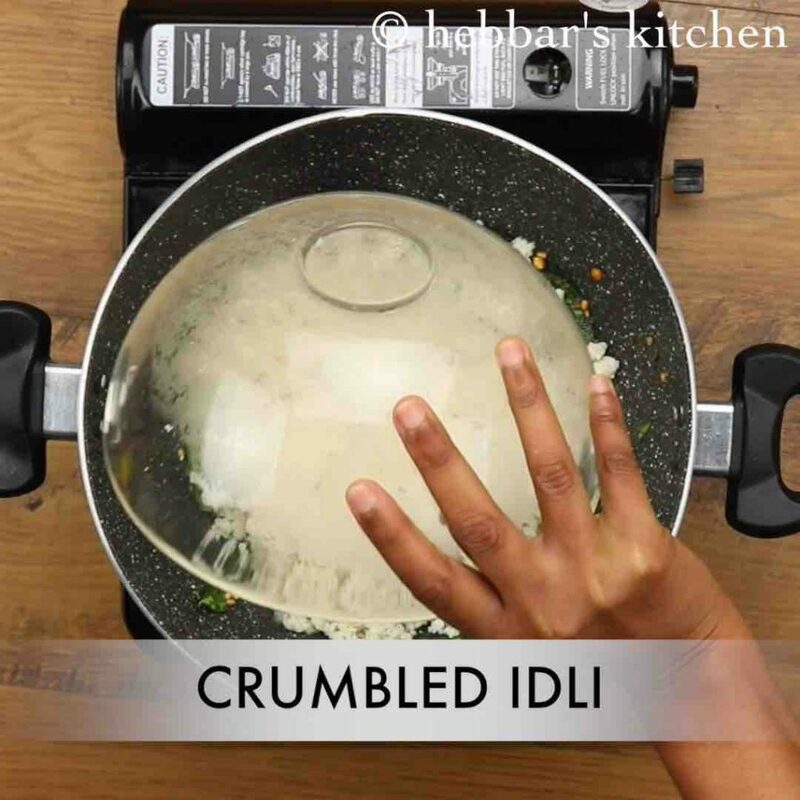 also, make sure to cool the idli completely before crumbling, else it won’t be easy to crumble. additionally, add peanuts / cashew to get a crunchy bite. finally, idli upma can also be prepared by adding a tsp of chutney powder.